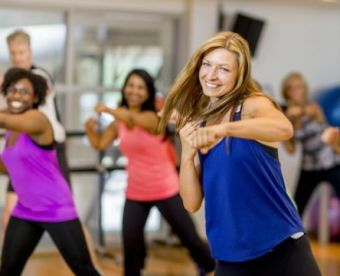 Looking for a fun way to get fit and healthy? 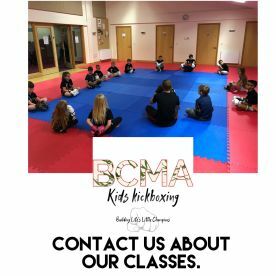 Here at Bristol Community Martial Arts, we provide professional martial arts lessons for all age groups and skill levels in our fully-equipped, state-of-the-art Bristol studio. 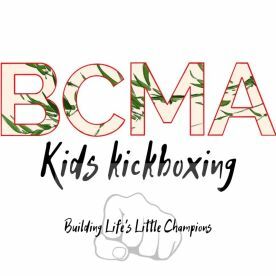 With of experience behind us, our highly qualified instructors are experts in a wide range of martial arts, teaching the latest techniques with a strong focus on having fun while staying safe. If you’d like to get fitter, stronger and more confident, give us a call on 07532835807 and let’s get started. All our instructors are fully licensed, insured, and qualified, so you can rest assured you’re in safe and reliable hands. They regularly train in the latest teaching methods to maintain their expert qualifications while helping clients reach their full potential. We’re very passionate about what we do and we pride ourselves on our high standards, but we offer a fun and friendly environment too, which is why we have so many loyal clients who have trained with us for years. 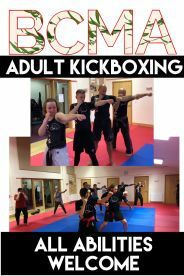 We offer a choice of group classes or private training specifically tailored to your individual needs. 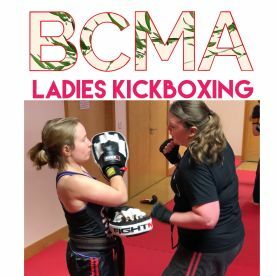 Our instructors offer lessons in a wide variety of disciplines – from kickboxing to karate– helping you learn effective techniques while developing increased endurance, speed and muscle tone. 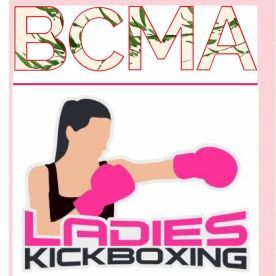 Our studio also provides matted floors, weights, heavy bags, gloves, protective gear and top-of-the-range martial arts equipment for your use. 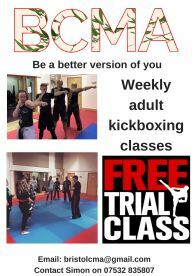 Great classes to keep active, keep fit and healthy and learn new skills. A friendly and supportive group. 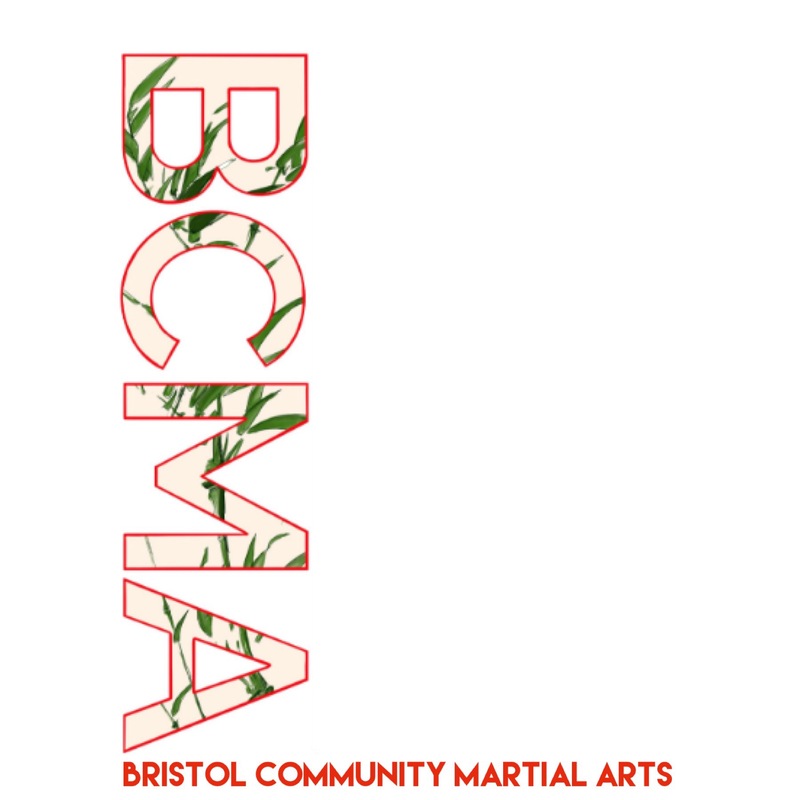 Please note that Bristol Community Martial Arts may not be able to honour booking requests made.